수많은 협상과 교환 평가를 거친 후 우리는 DEX에 대한 FDP 토큰 목록이 토큰 소지자 및 기관 투자자에게 가장 적합하고 안전하다는 결론을 얻었으며 Waves에 등록하기로 결정했습니다. 우리는 Waves에 상장하는 것이 우리의 프로젝트가 인정 받고 많은 글로벌 투자자들이 관심을 갖게하는데 크게 기여할 것이라고 믿습니다. After numerous negotiations and evaluations of exchanges, we have　determined that a listing of the FDP tokens on a DEX is the most　appropriate and safe for our token holders and institutional　investors, and thereby have decided to list on Waves. We believe that listing on Waves will greatly contribute to our　project being recognized and capturing interest by many global　investors. 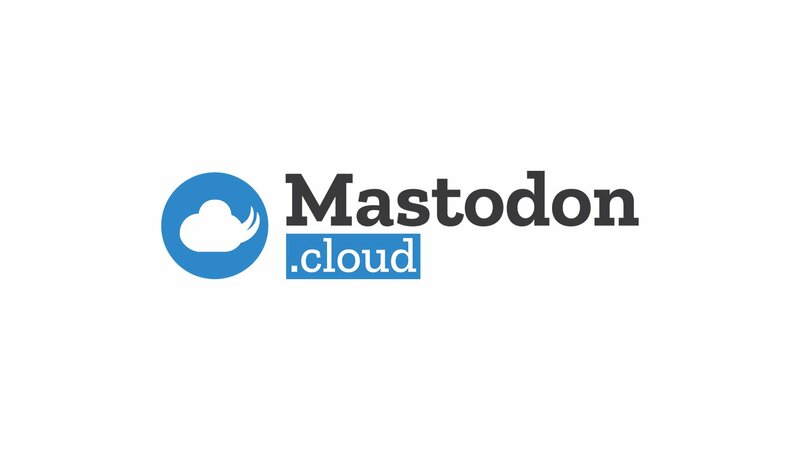 As we have announced the other day, we have moved Firop’s information platform to the decentralized social networking system, “Mastodon”. With this transfer, we are able to focus our resources on the establishment of our business environment, increase the level of trust by sending information through a decentralized social network platform, and lead to a proper evaluation of our business value.